Neenah, WI - In an effort to keep experienced drivers from becoming complacent and help new drivers develop vital safety skills, J. J. Keller & Associates, Inc. has rolled out two new programs as part of its Straight Truck Series. 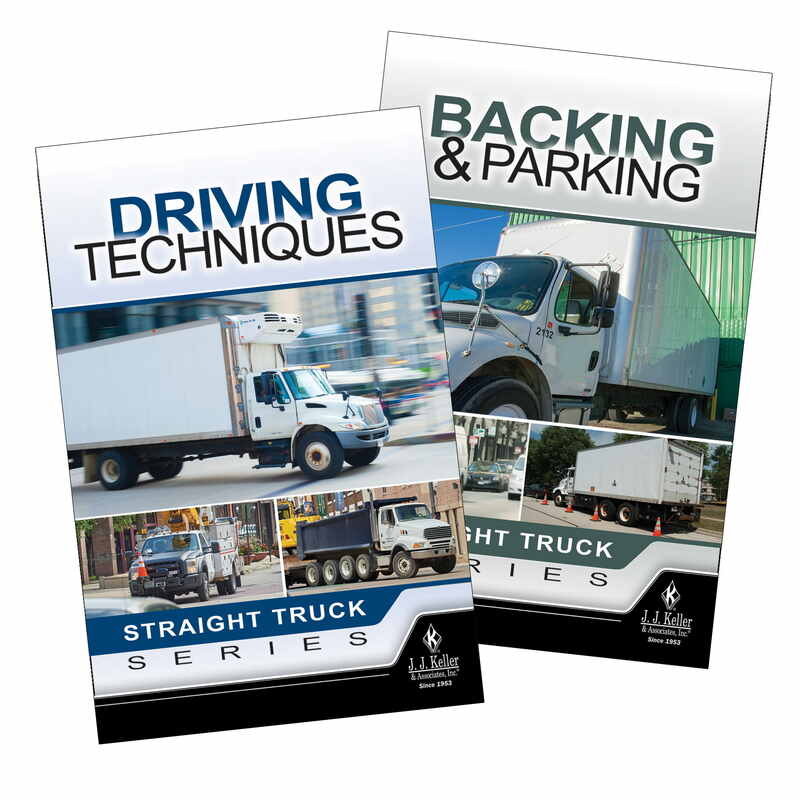 Developed by J. J. Keller’s trusted in-house subject-matter experts, adult learning professionals, and driver training pros, each program features quick-hitting content on a range of straight truck topics. 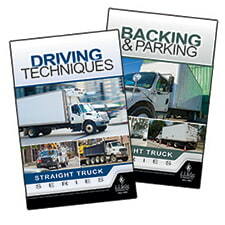 Backing & Parking focuses on helping drivers understand basic techniques for safely maneuvering a straight truck while backing and parking, including avoiding fixed object collisions that could result in costly damage or serious injuries. Driving Techniques provides tips for safe straight truck operation from driving defensively to maneuvering through turns and intersections, and making appropriate adjustments for night or extreme weather driving. Two additional programs — Loading & Unloading and Vehicle Inspections — will be added to the series later this year. Each program is available in DVD, Pay Per View, and Online Course formats. Transportation professionals rely on J. J. Keller’s in-house expertise and wide selection of products and services to reduce risk and improve regulatory compliance, performance management, and operational efficiency. For more information, visit JJKeller.com. JJKeller.com.